Every leader in the Army can become better at leading soldiers. Reading books and articles by and about combat leaders can give good insight into improving leadership skills. One should be familiar, too, with the documents that our Nation was founded on – the Constitution and the Declaration of Independence. Reading about past leaders and knowing our history as a Nation and Army lets you better understand your role as an NCO. It also lets you realize that many soldiers before you encountered and overcame some of the same problems you face. 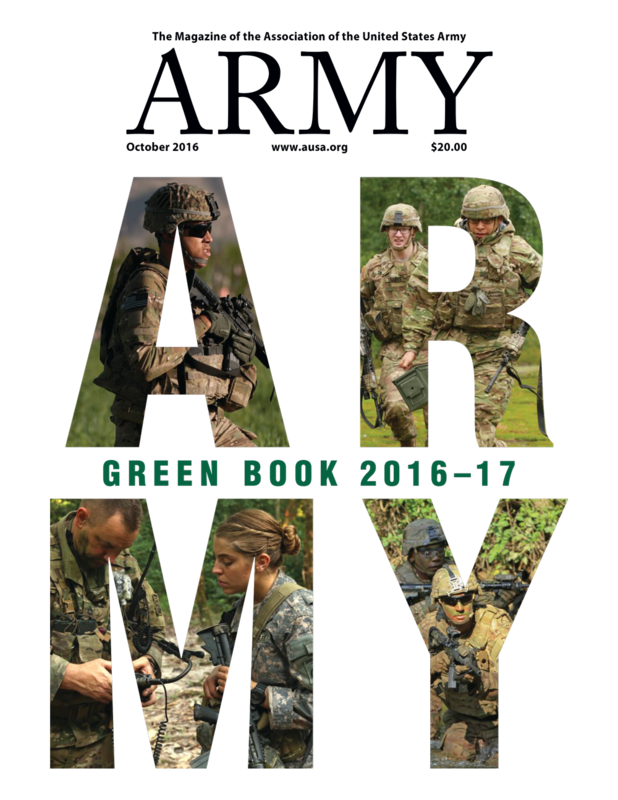 Additional suggested readings are available from the Center for the Army Profession and Ethic.